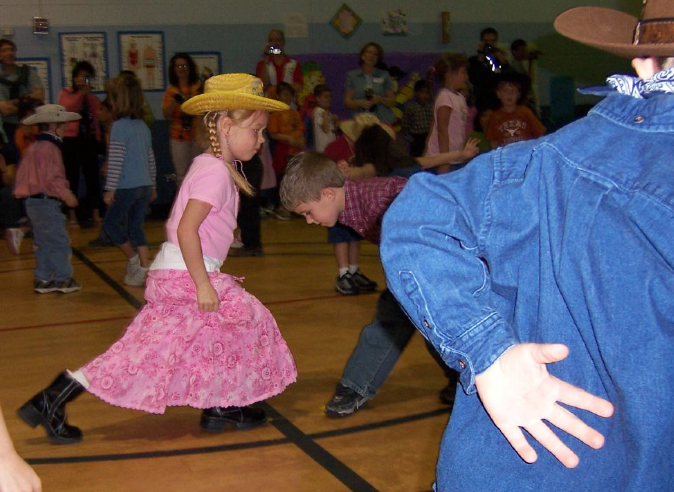 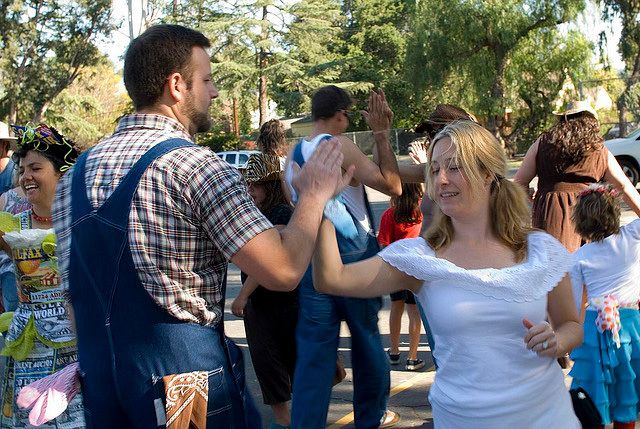 Missouri designated the square dance as the official state American Folk Dance in 1995. 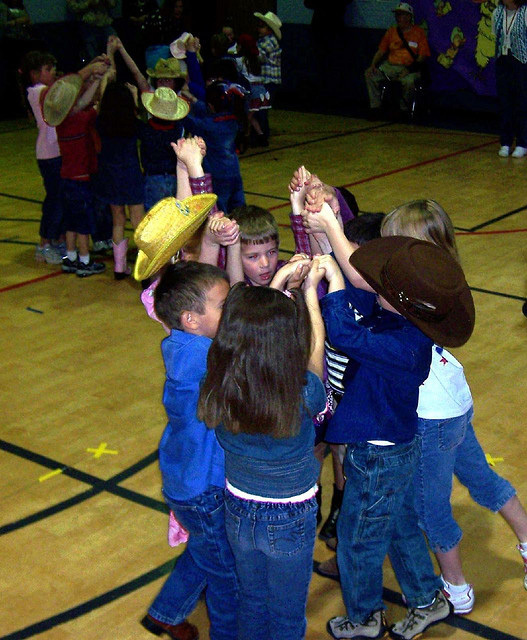 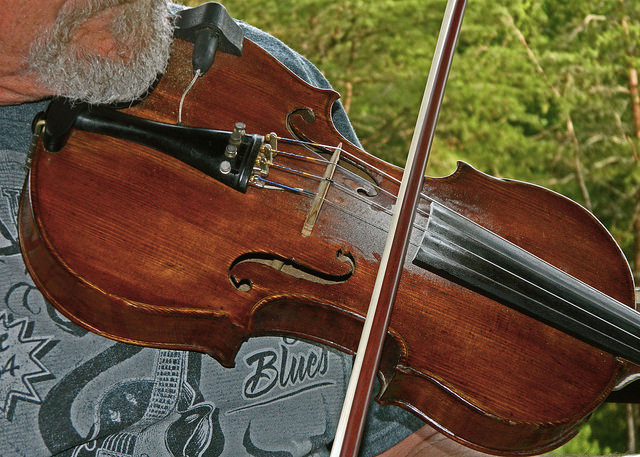 Twenty-two states have passed legislation to declare the square dance as a state symbol and more than thirty bills have been introduced at the federal level proposing the square dance as the national (folk) dance of the United States. 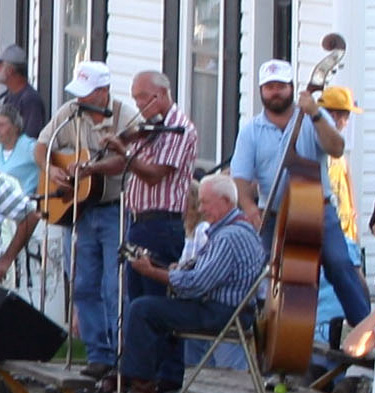 Square dance band; photo by David Cockerham on Flickr (noncommercial use permitted with attribution / no derivative works).